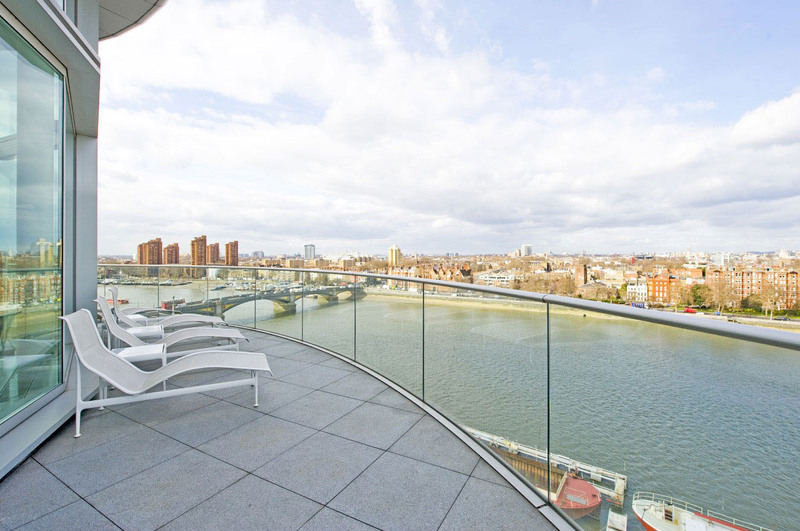 This stunning penthouse apartment by the River Thames in London, England is situated on the 9th and 10th floors of the iconic Albion Riverside building designed by architects Foster & Partners. The interior design by Richard Meier features beautiful modernist flair with details including a state of the art mechanized television that drops down from the ceiling and fully automated blinds throughout the penthouse. Jameson House residential tower in Vancouver, British Columbia, Canada is a stunning contemporary condo designed by world renowned Foster + Partners. 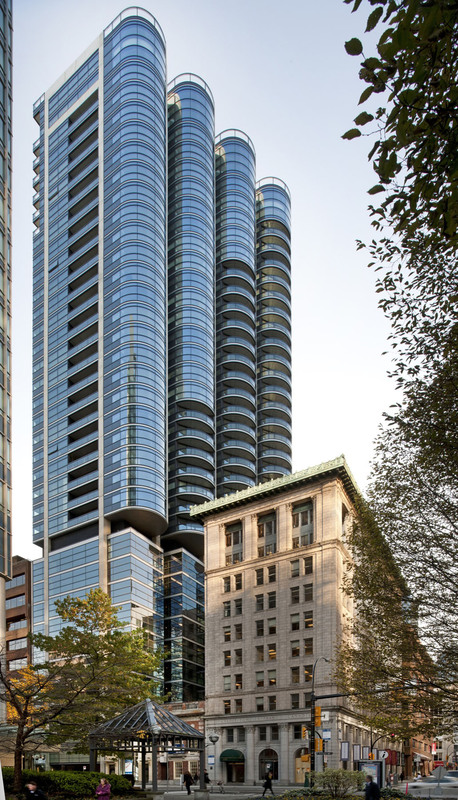 Located at 838 Hastings Street in downtown Vancouver, this 35-storey mixed-use building combines the new tower with the restoration of heritage buildings. There are eleven storeys of offices and shops on the lower levels and twenty-three storeys of apartments on the upper levels. One of the most interesting features of the condo project is the automated parking system which essentially park your car for you. 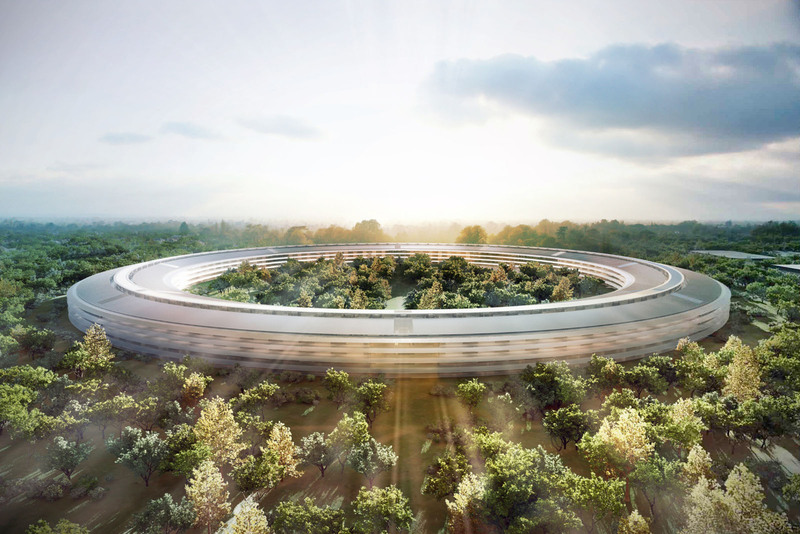 Apple has submitted plans for a new Apple campus to the City of Cupertino in California. The city has revealed that the project will very likely be approved. The plans, designed by Foster + Partners, comprise of a main spaceship office building and research facilities for 13,000 employees. There will also be a 1,000 seat auditorium, a fitness center and a parking structure. 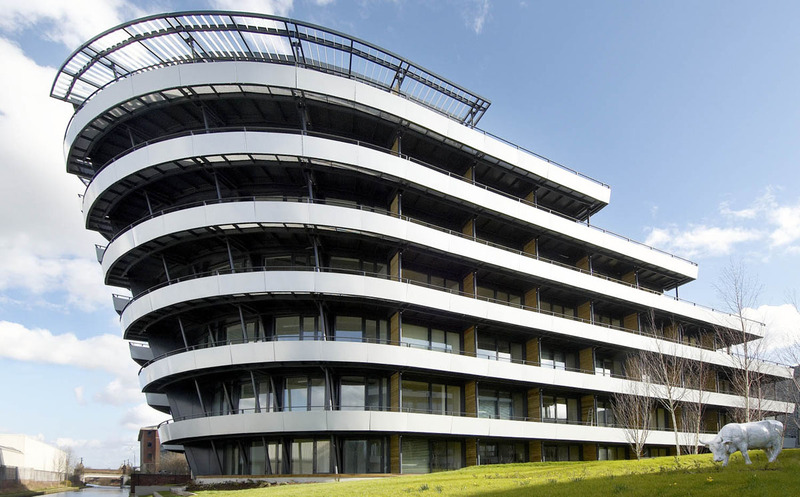 Budenberg Haus Projekte in Altrincham near Manchester, England is an unique apartment building shaped like a boat. Located next to a canal, this development designed by famed architectural firm Foster and Partners used pre-fabricated materials and pre-cast curved concrete slabs to achieve high building quality. The units range from one to three bedrooms with single-level or one-and-a-half storey height flats.